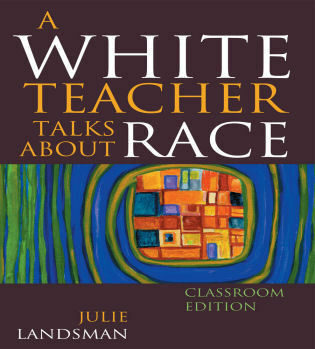 Dr. Ursula Thomas is assistant professor of early childhood education and Birth through Age Five program coordinator at the University of West Georgia. 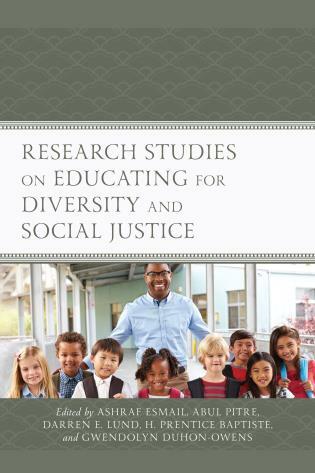 Her research agenda includes issues of cultural mediation and its effects on instructional choices, the power of teacher educator research on diversity in the classroom, views of social justice in the early childhood classroom, and preservice teachers' disposition on professionalism and diversity in teacher preparation programs. 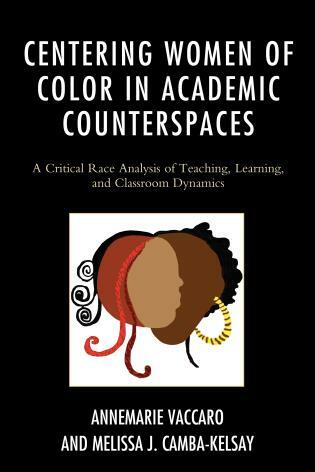 Chapter 1: Racial Identity Development: You are Here! 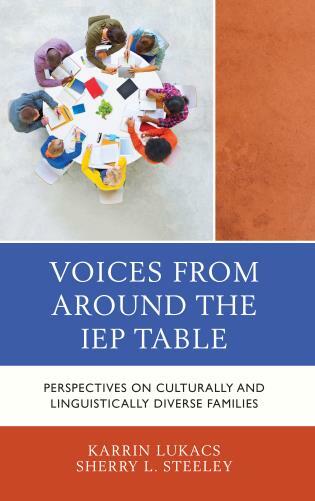 Chapter 6: The State of School-Based Speech-Language Pathology in Teacher Education:Guess Who's Coming to Dinner? 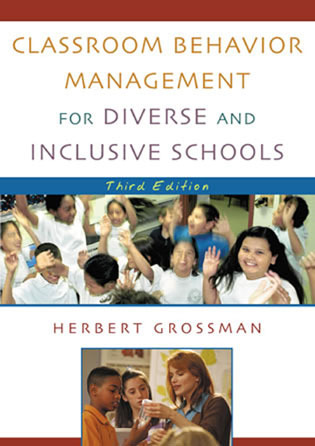 Culture or Chaos has the uncanny ability to speak passionately and directly to those who study the teaching of children and those who actually teach children. 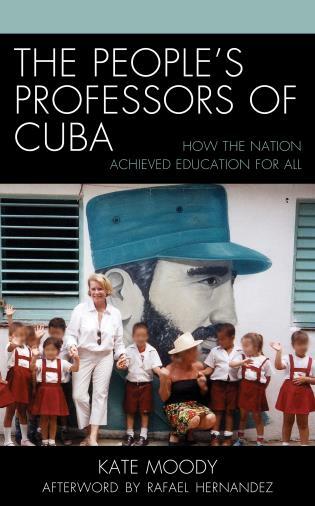 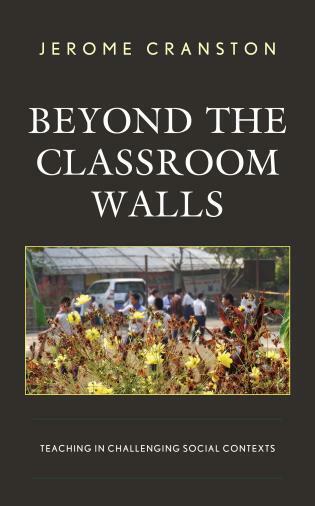 From the first, to the last chapter the text bridges the often-gaping chasm between educational theory and teacher practice in an eloquent way that leads the reader to ask both researchers and teachers hard questions about establishing more socially just schools. 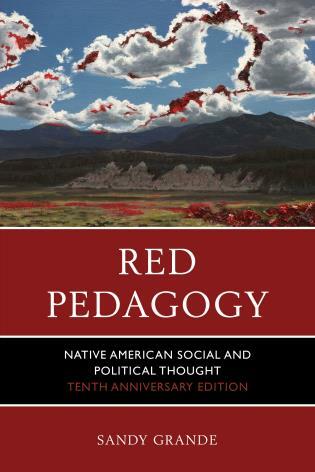 The mix of the straightforward commentary, thorough engagement of relevant pedagogical literature and meaningful activities at the conclusion of each chapter makes this an excellent text for aspiring teacher leaders, educational researchers and administrators. 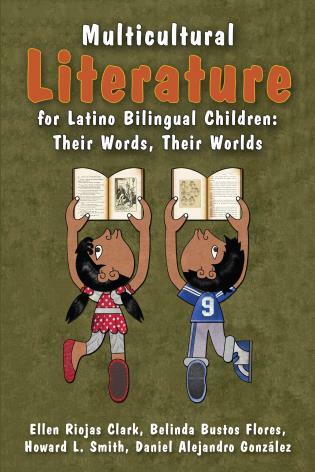 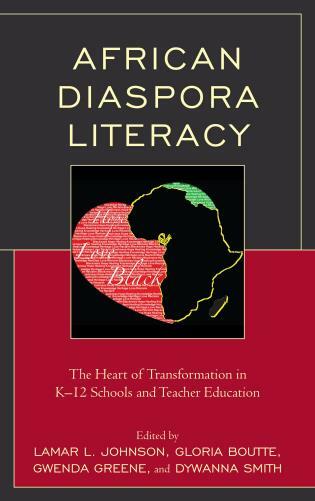 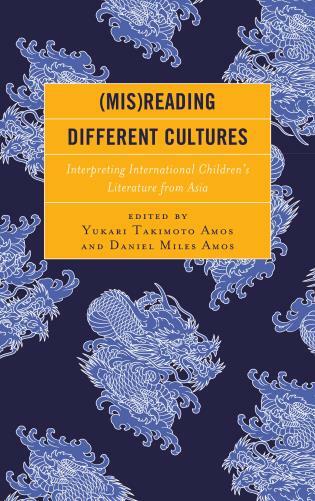 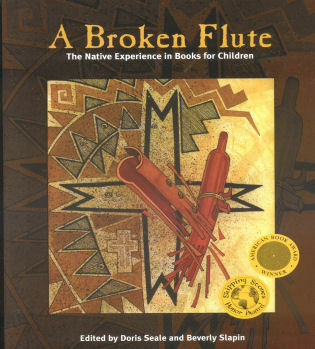 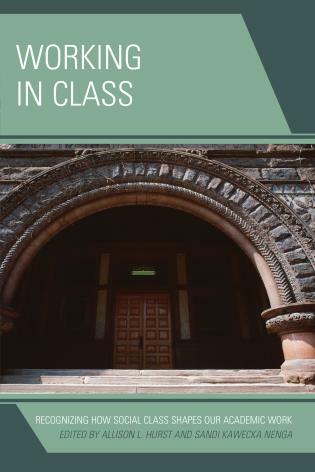 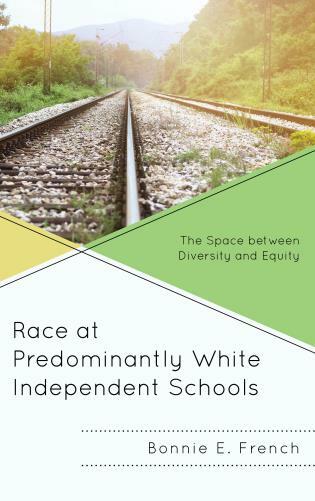 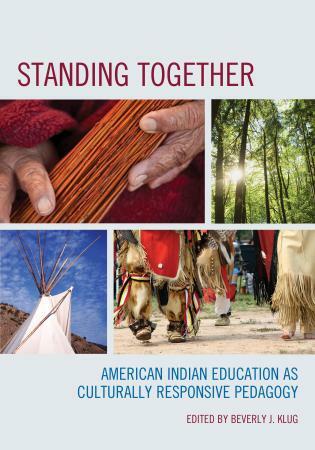 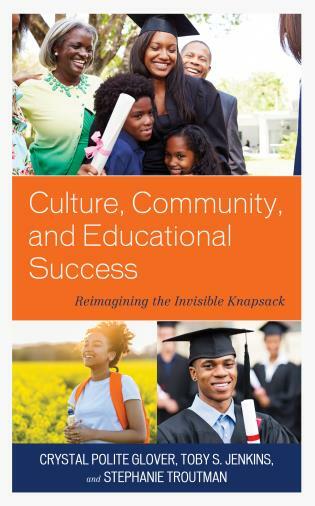 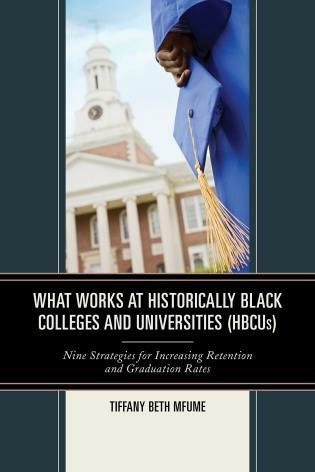 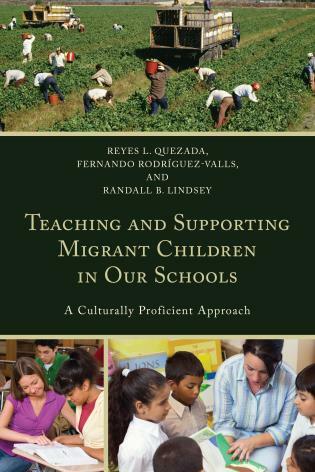 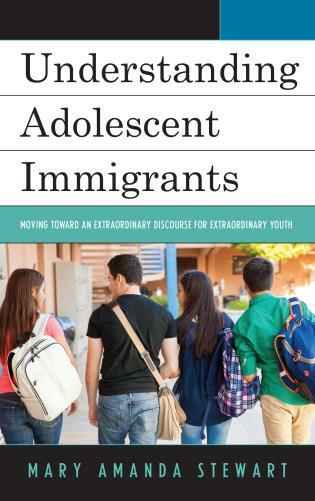 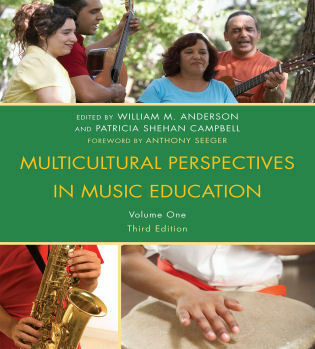 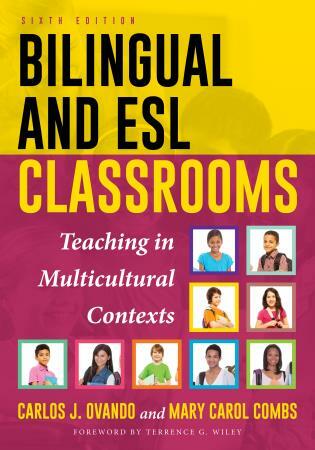 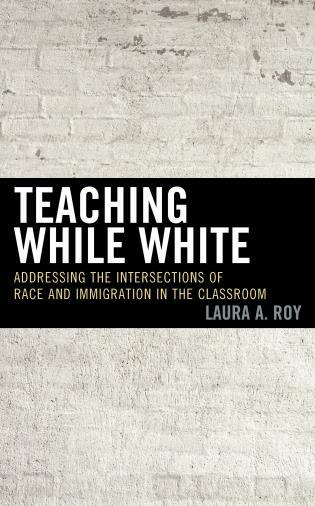 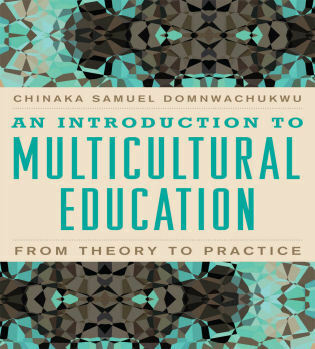 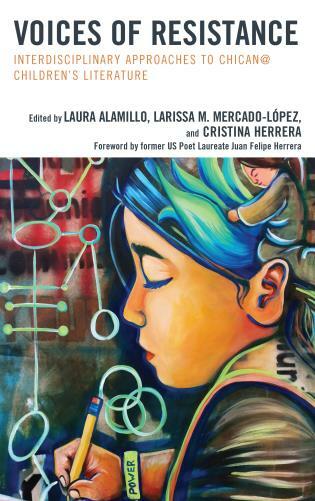 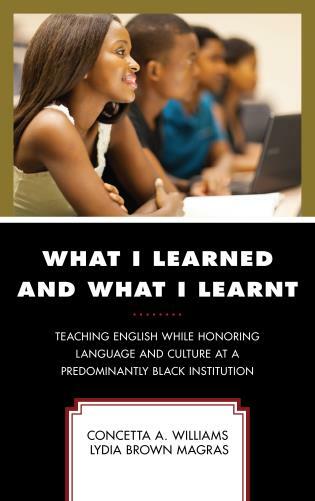 This is a unique text that provides educators and scholars with a comprehensive framework for understanding the interconnectedness of race, culture, and student performance. 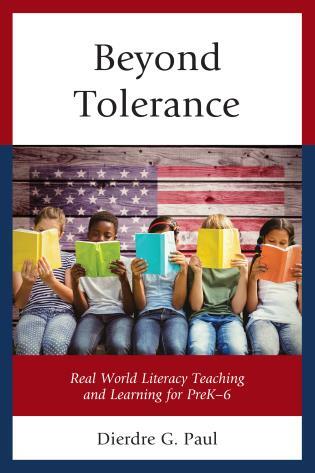 Ursula Thomas and the contributors ask critical questions for readers to consider and are unabashed in their desire to move the field forward in meeting the needs of all learners. 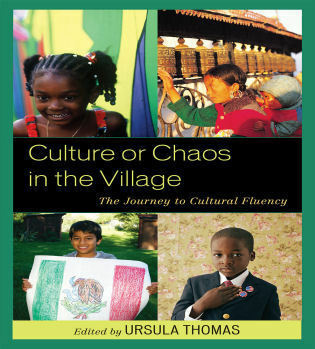 Culture or Chaos in the Village: The Journey to Cultural Fluency seeks to provide a framework for examination of the factors that influence mediation of culture in the minds of teachers. 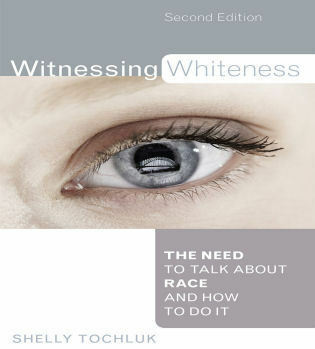 The text moves in a manner that sets the tone for a courageous conversation. 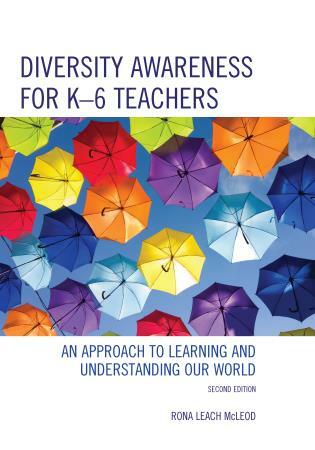 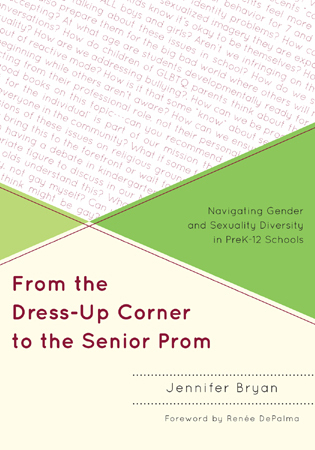 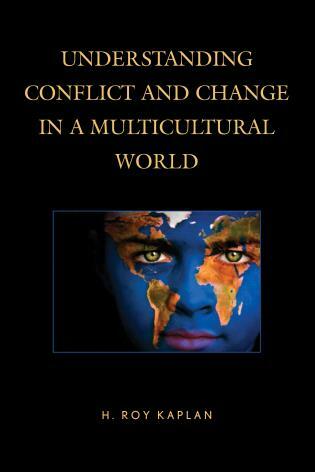 It is the intent of this book to facilitate a focused conversation, discussing the factors of race, class, and gender in conjunction with personal and professional belief systems of educators, preservice and inservice.